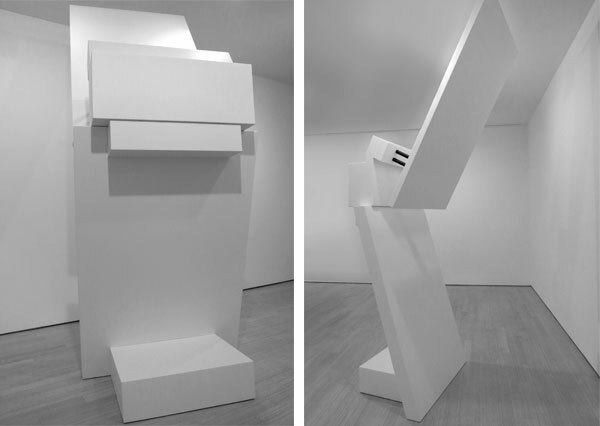 CDR is proud to announce that the fabrication of Ronald Bladen's White Z (1964) is on view at the Loretta Howard Gallery in New York City. The Ronald Bladen estate commissioned CDR to research and document eight sculptures, with the goal of future fabrication of the pieces. White Z was Bladen's first sculpture, which he exhibited at the Park Place Gallery in New York City in 1964. The intricately complex interior superstructures of the sculpture belies hard-edged simplicity in its external appearance. CDR was honored to undertake the project.